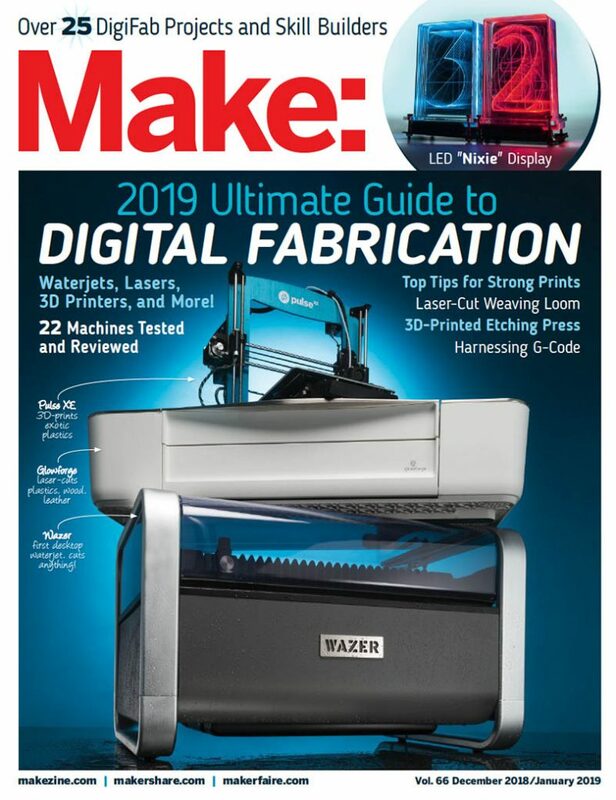 Every year Make Magazine release their Ultimate Guide to Digital Fabrication. It’s a fantastic edition reviewing the latest and greatest maker technology available. 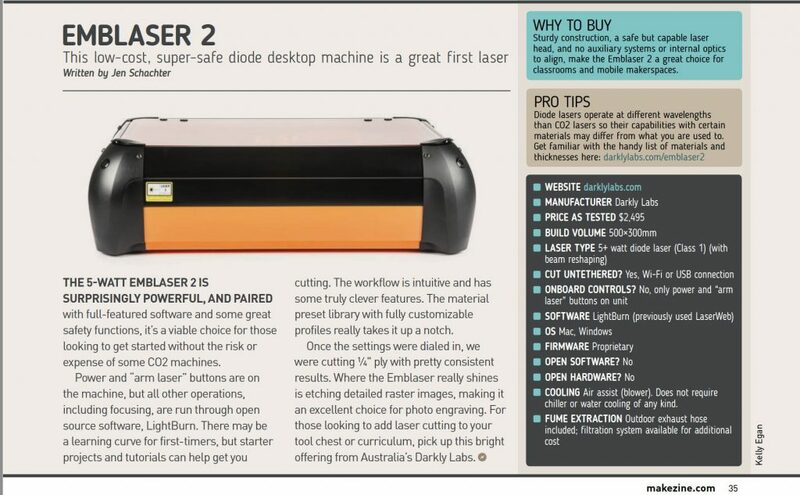 This year we are extremely excited and proud to have our Emblaser 2 included with a fantastic review. Make Magazine thoroughly test machines when they are being reviewed. They not only explore the quality, performance and features, but they do it from the perspective of a maker. We would like to thank the editors of Make magazine for considering us in their fabrication edition. If you are not a subscriber to Make Magazine, make sure you head over to their site and check it out. 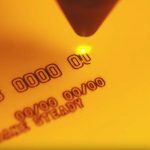 For more information about the Emblaser range, head over to the Darkly Labs website.